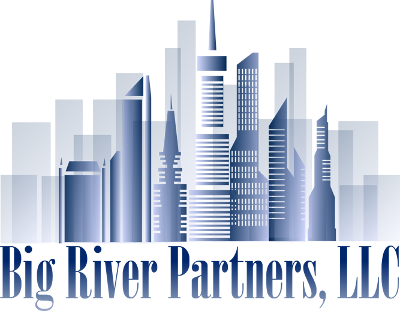 Logo Design For Big River Partners, LLC. Chuck contacted us about a month ago to have us create a website and a logo for his startup business. Just recently we have completed both although he is not yet ready to go live with the website. However, he was very excited to see his logo was done quickly and the professional quality at which it was completed. Thank you for choosing BsnTech Networks for your logo design and website design services Chuck! BsnTech Networks Creates Website Design For On Fire Promotions, LLC.